Thank you for considering Fancy That! as the event coordinator for your upcoming celebration! from start to finish! Fancy That! has been featured in many publications including Ceremony Magazine, Style Me Pretty, POP Sugar, Aisle Perfect, and Inspired by This. At Fancy That!, we do everything we can to ensure smooth planning every step of the way, so that you will not only be celebrating on the day of the event, but throughout the planning process as well. We make sure to bring in all the top vendors of our choice who will make the event as memorable as can be! Our sparkling touch will not only wow you and your guests, but will want to make you re-live the day over and over again. 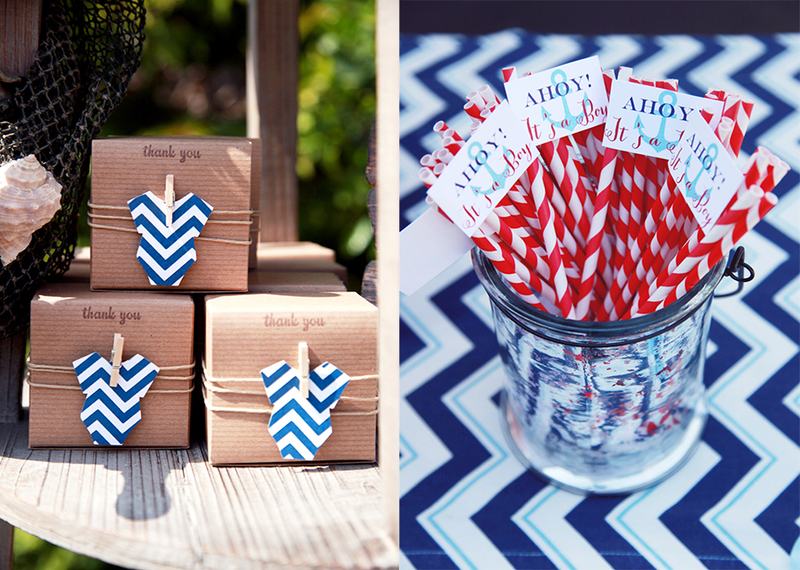 STOP BY THE BLOG FOR PETITE PARTY INSPIRATION AND VENDOR SPOTLIGHTS! © 2015 The Petite Party List. All Rights Reserved. Site + Branding / Elle T.